Hardcover, 8.75 x 11.5 in. / 224 pgs / 140 reproductions. 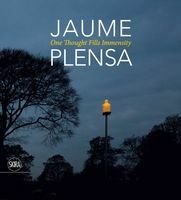 Along with his extensive activity as a sculptor over the past two decades, in which he uses materials such as glass and brick to create architectural spaces and other pieces both small and large, the Spanish artist Jaume Plensa has also been exploring art through writing and theory. 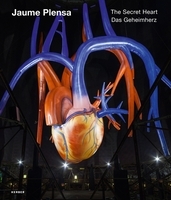 This monograph includes both visual documentation and a large selection of his writings. Edited by Christof Trepesch, Thomas Elsen. Text by Thomas Elsen, Karl Ganser, Christof Trepesch. 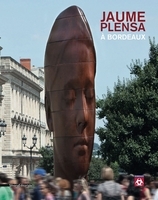 Text by Florence Guionneau-Joie, Didier Arnaudet. FORMAT: Hardcover, 8.75 x 11.5 in. / 224 pgs / 140 reproductions.